Get Springsteen on Broadway tickets here. Bruce Springsteen is back and performing a solo show for an eighteen week run at the Walter Kerr Theatre. 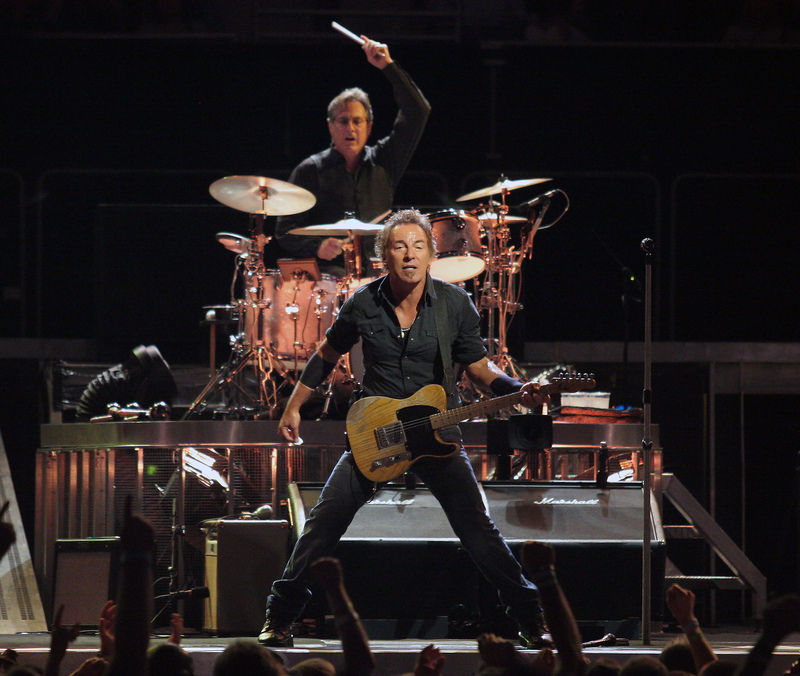 The Boss is going to be putting on 5 shows a week, Tuesday through Saturday with an official opening October 12. The show was originally going to end November 25, but due to high demand has been extended through February 3. The show will feature music and excerpts from his autobiography, Born to Run. The Walter Kerr is an incredibly intimate venue, it only has 960 seats. This is the smallest theater Bruce has performed at in years! Get the best seats available for the best prices at Rad.Tickets. Get up close or just in the door, this is the can't miss show of the fall.